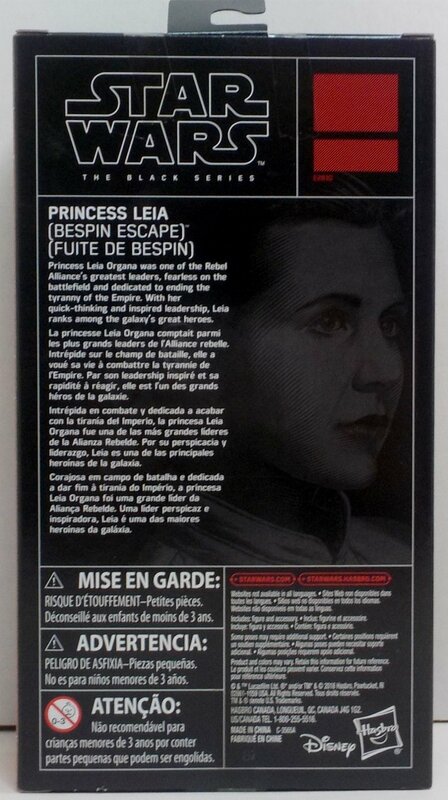 Princess Leia Organa was one of the Rebel Alliance's greatest leaders, fearless on the battlefield and dedicated to ending the tyranny of the Empire. 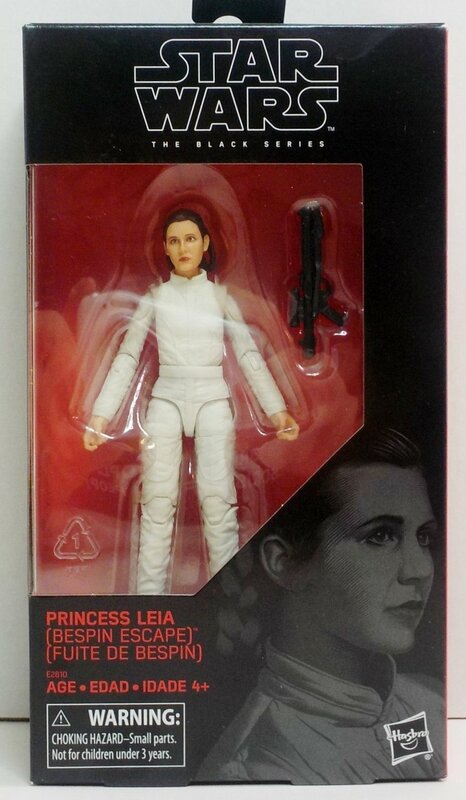 With her quick thinking and inspired leadership, Leia ranks among the galaxy's great heroes. 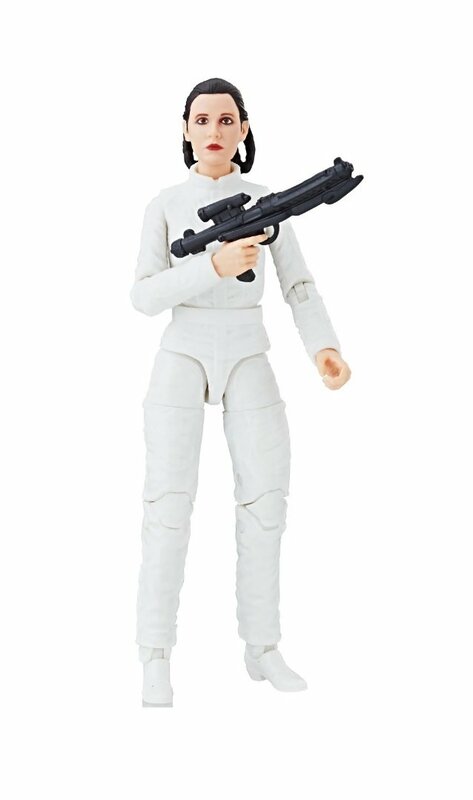 This highly articulated figure of Princess Leia as appears in The Empire Strikes Back. Condition: New original unopened packaging.